Please note Elise Faux Individual Lashes #518 is currently out of stock; Item will be available again shortly. Try comparable style in Ardell Duralash REGULAR Short Length. ** NEW ** Elise Faux Individual Eyelashes #518 are single black lashes. This style is comparable to Elise Faux Individual #534S lashes, but slightly slimmer in volume. This style is also similar to Ardell Regular Short lashes, but slightly shorter. 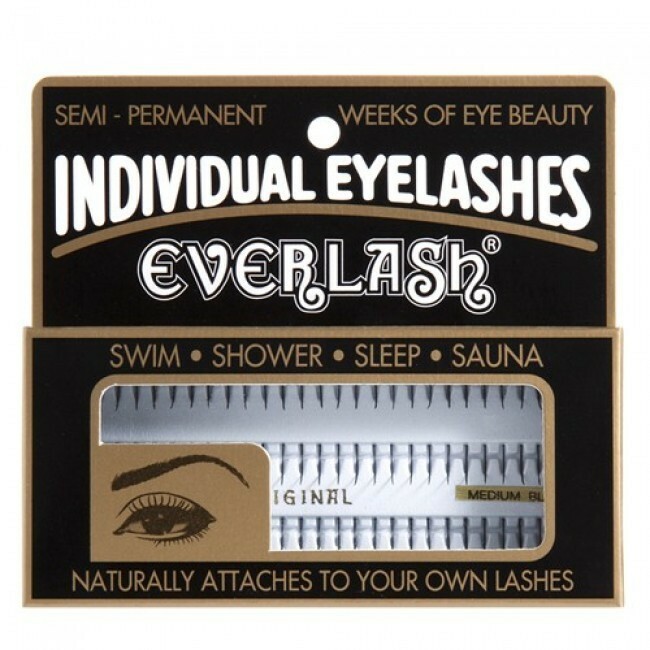 Related Styles: Ardell Duralash Flare individual lashes .